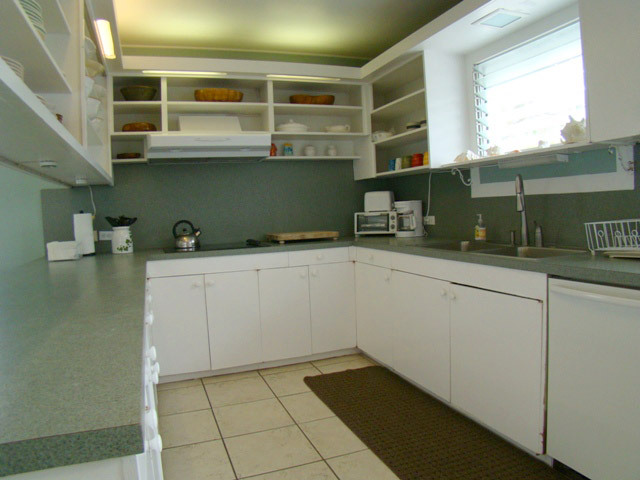 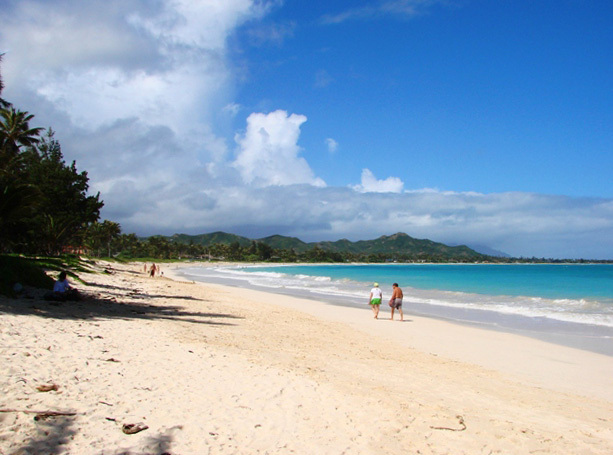 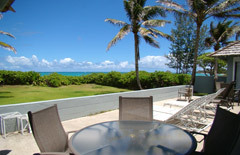 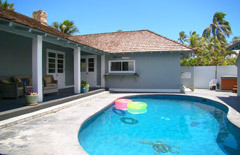 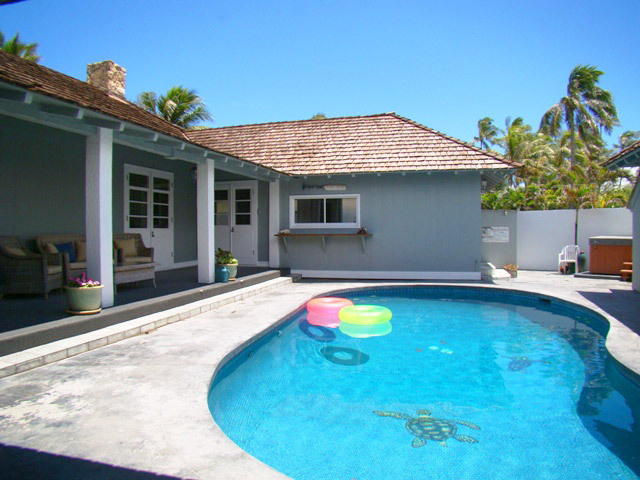 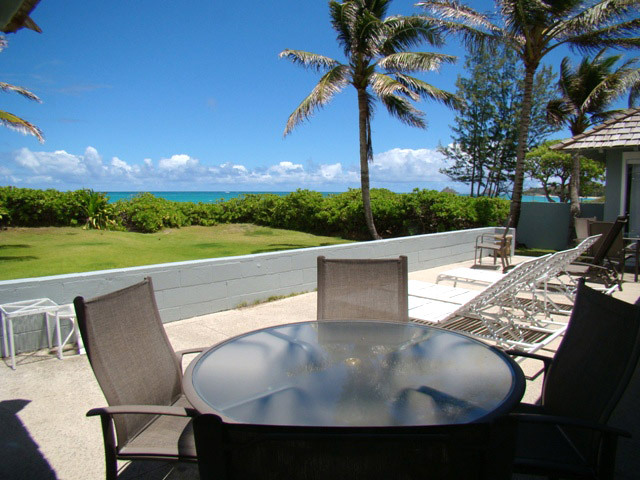 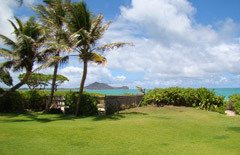 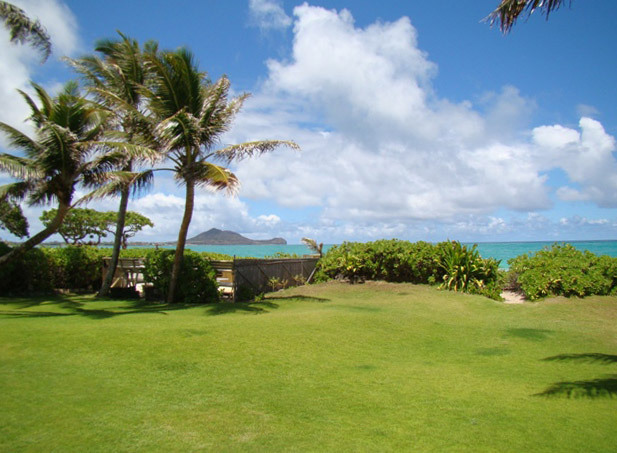 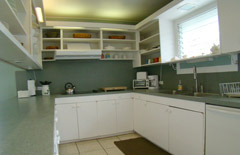 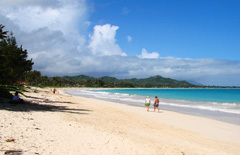 Spacious beachfront home right on Kailua Beach. 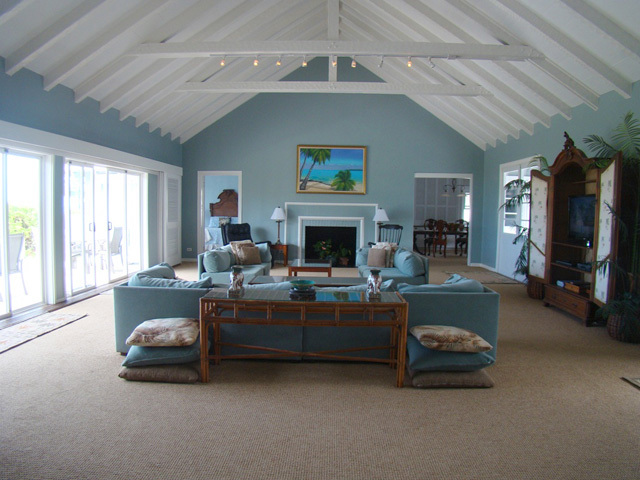 Open beam ceilings, lots of windows for cool comfortable island living. 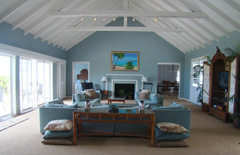 Large living room which opens up to the lush lawn, beachside cabana and BBQ area. 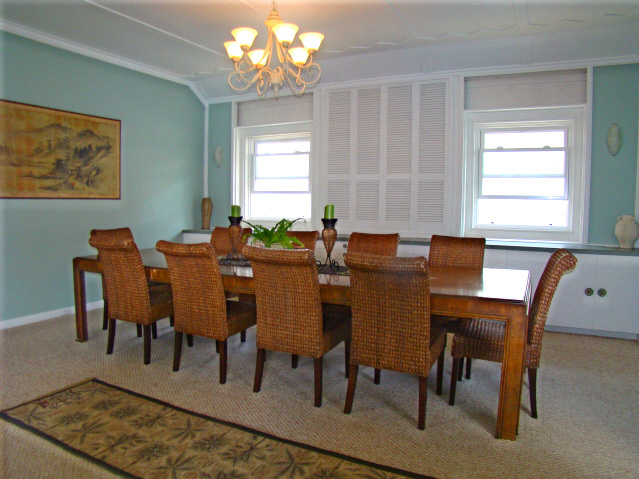 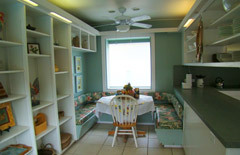 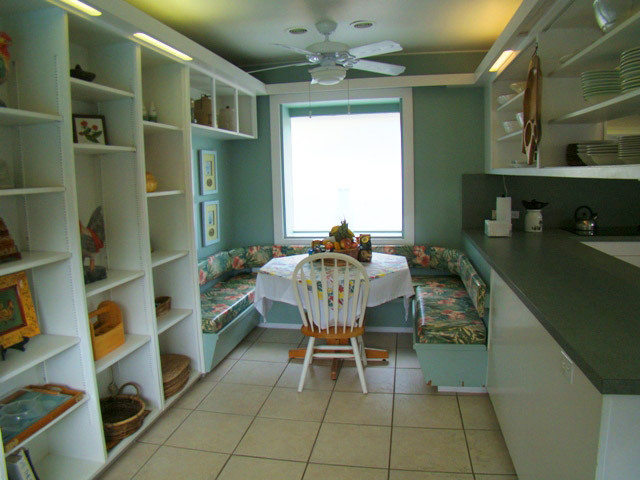 Decorated with a tropical decor, large kitchen with breakfast nook and formal dining. 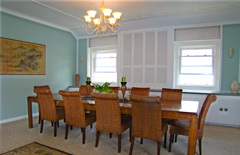 Perfect for extended families with one suite on one side of the house and two bedrooms located on the other side.